Looking for a reliable renovation contractor to revamp your HDB into a posh yet cozy apartment without breaking your bank? Reno Pro is here for you! We provide custom quotations based on your requirements and recommend you value for money materials that is high quality. Our staff are trained to provide good workmanship and we go through stringent checks to ensure that your renovation project turns out the way you want it to. For the renovation project to be at a right price for you, the quality of materials and renovation design for you is very important. This prevents rework that costs a huge amount of money and bothersome to do. 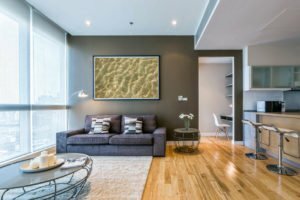 Having a good interior designer to advice you on your reno works helps you to better utilize the space that you have at your condo. 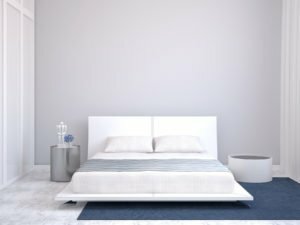 Every apartment has its own unique shape and how you design the cupboard or door frame affects your daily stay at home. Special Hobbies That Require Unique Space At Home? No problem. If you have an enormous collection of DVDs / Books or shoes, and you need a cupboard that can meet its growing size, we will be able to advice you on the type of cupboard to get at the most convenient price that delivers to your expectation with quality. This will be combined with our interior designer advice to provide you with optimal solution for your needs. At Reno Pro, we strive to provide the best customer service and deliver the renovation project to your expectations. Fret not, we will answer to any queries that you may have and will be available for you. Can’t wait to start your renovation work? 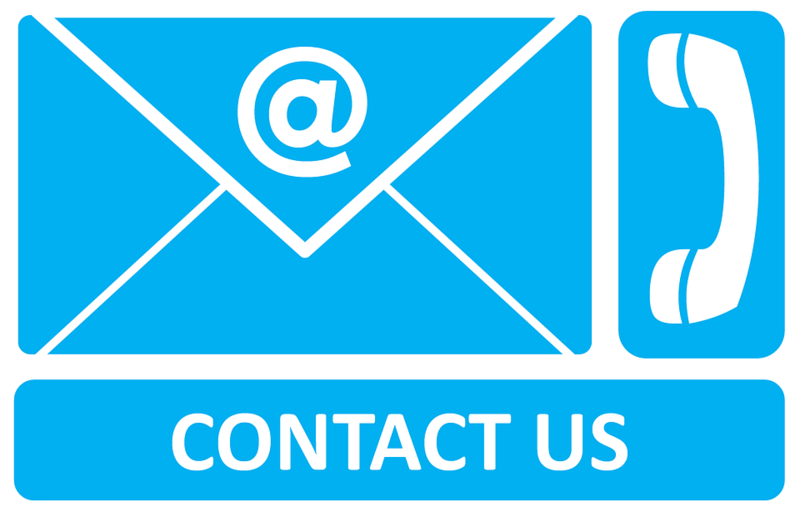 Drop us a note at the contact form beside. We will get back to you the soonest!